Our Federal politicians are debating whether or not to strip dual-nationals of their Australian citizenship if those individuals are considered to be a terrorist threat. Whilst this is a policy of other, similar countries like the UK, it is causing controversy in parliament. Above all, it shows the high value of being an Australian citizen. Yet, there is a citizenship that matters much more than any passport anywhere. The only citizenship that really matters is being a member God’s household. 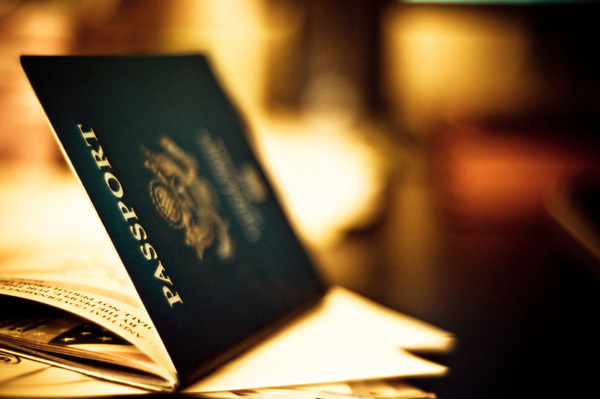 The only passport of eternal worth is the one that says ‘Kingdom of God’. Let us never forget the high value of citizenship in the kingdom of God, bought with the life of the son of God, Jesus Christ. What a great gift beyond all measure!